Our company provides you with a wide range of Vehicle Cover/ Rain Coats which acts as a protector from any external harm. Our Vehicle Covers/ Rain Coats are used by our prestigious clients. We have n well equipped manufacturing unit to produce these Vehicle cover and rain coats. 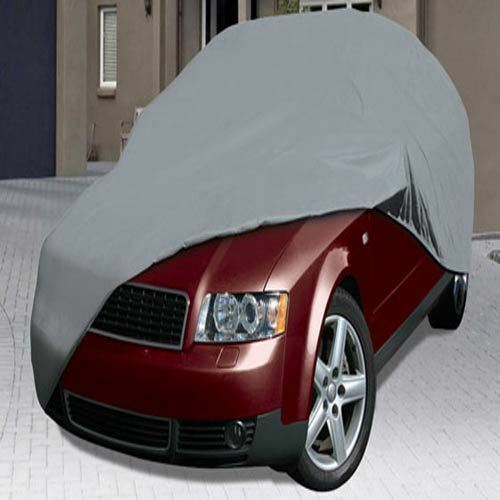 We offer a massive selection of vehicle body covers like tarpaulin scooter orCar Coversencompassing huge choice in colors, grades and sizes. Trimmed and well hemmed, these vehicle body covers are durable and remain fresh even after years of consistent use. The range is UV resistant and also weather proof. Rope reinforced edges with metal eyelets and high quality tarpaulin used adds a lot of strength and makes our car covers tear resistant as well. These vehicle body covers are available in varied dimensions. We also offer customized solutions. 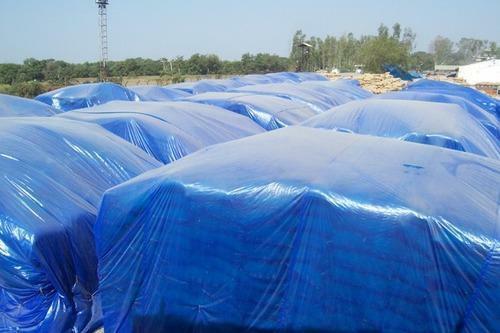 We manufacture highly waterproof and moisture controlled HDPE tarpaulins to cover cement bags, which do not allows hardening of the cement. Our qualities are proven and have acclaimed appreciation from all sectors of the cement industries. Apart from cement coverings we are also specialized in clinker covers and machinery covers which can withstand any abnormal weather conditions. 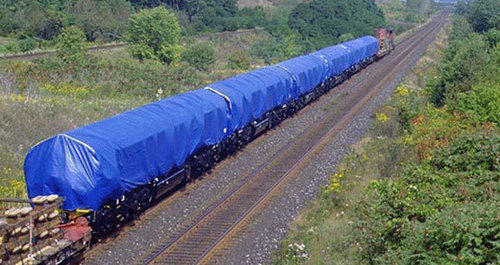 We are offeringWagon Covers to our clients.